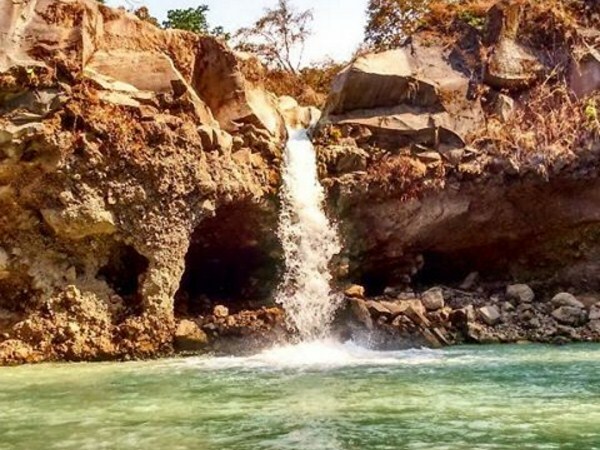 Lombok Island is a small island in Indonesia, but has a remarkable natural beauty. 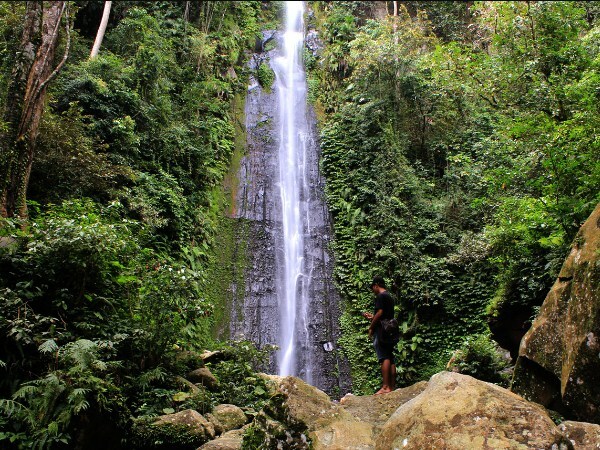 The story of the beauty of Lombok Island, has spread throughout Indonesia, and even to abroad. The majority peoples of Lombok Island are Muslims, and this island has been awarded, as a place of halal tourism in Indonesia. 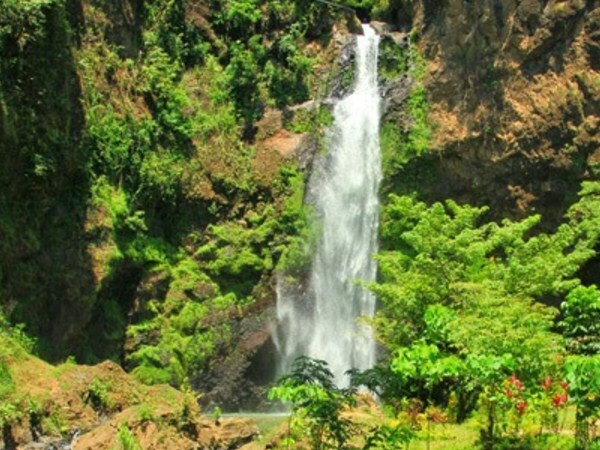 Aik Nyet Sesaot is located in Sesaot Village, Narmada District, West Lombok, Nusa Tenggara Barat. Aik Nyet Sesaot is a Forest Park, with a view of a very clear spring. This tourist spot is still fairly new, and still, not many people who visit this place. Aik Nyet Sesaot is a great place for you, who want to spend your time with family. 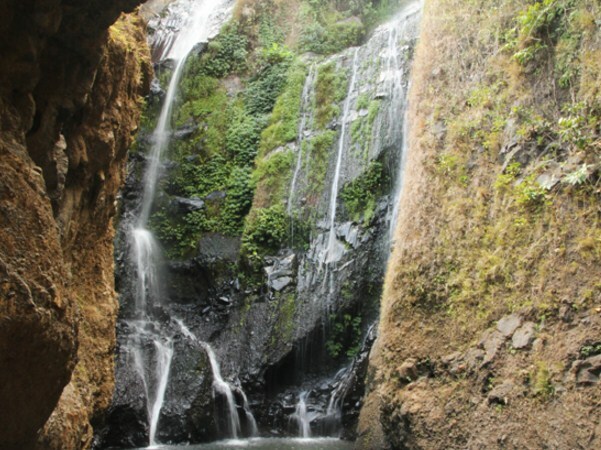 Mata Air Kakong is located in Bantek Village, Gangga District, North Lombok, Nusa Tenggara Barat. Mata Air Kakong is a spring that is used by local peoples for daily needs, such as bathing, irrigation, and others. But for now, Mata Air Kakong turned into a tourist spot, which is very beautiful. Rumah Pohon Gangga is located in Gangga Mumas Village, North Lombok, Nusa Tenggara Barat. Rumah Pohon Gangga has carried the concept of viewing substance. The viewing substance spot or selfie spot, currently in great demand by the tourists. 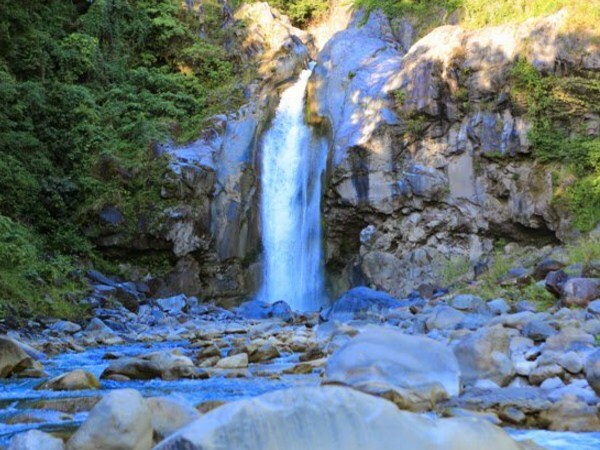 Gardu Pandang Pusuk Sembalun is located on the slopes of Mount Rinjani. 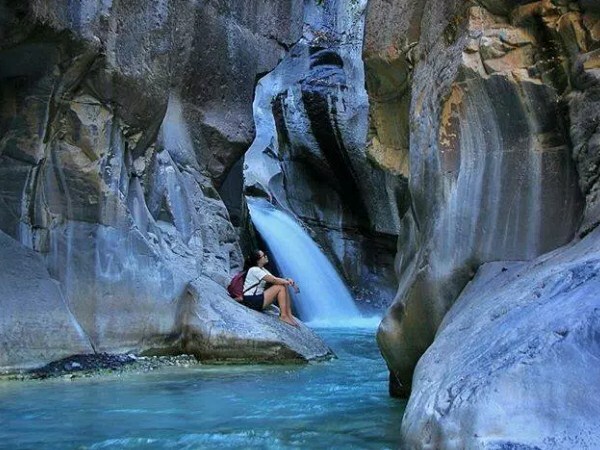 Precisely, is located in Sembalun Bumbung Village, Sembalun District, East Lombok, Nusa Tenggara Barat. This spot is located, at an altitude of about 1250 meters above sea level, and the views from this place are very beautiful. Bukit Selong or also called Bukit Beleq is located in Sembalun Lawang Village, Sembalun District, East Lombok, Nusa Tenggara Barat. 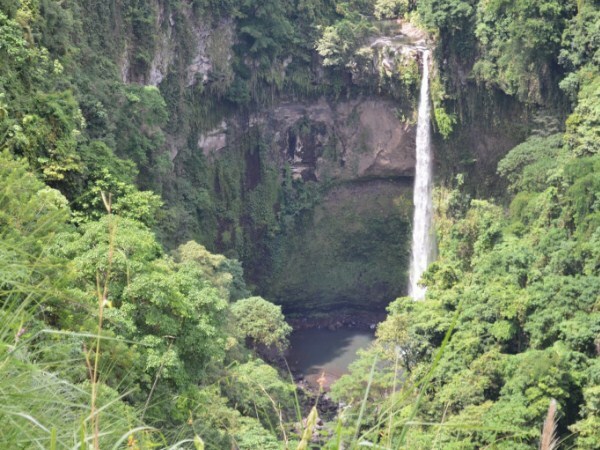 The location of this place is not far from Madu Waterfall and Umar Maya Waterfall. The views that can be seen from Bukit Selong are very beautiful. From the top of this hill, you can see Bukit Pergangsingan, Bukit Anak Dara. Kampung Adat Beleq, and also a very beautiful rice fields. Bukit Nanggi is located in Sembalun Bumbung Village, Sembalun District, East Lombok, Nusa Tenggara Barat. 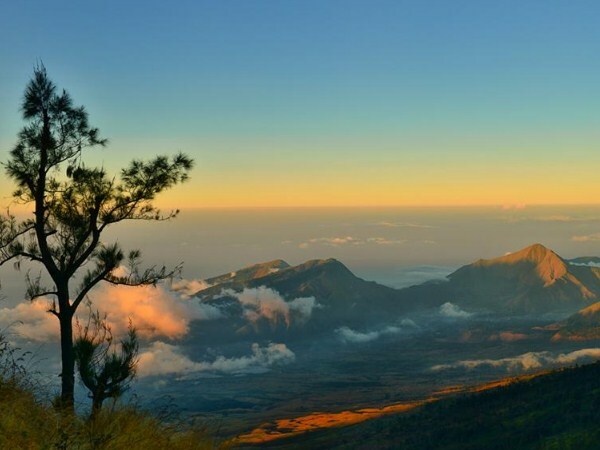 From Bukit Nanggi, you can enjoy the beauty of Mount Rinjani, Bukit Anak Dara, and the beautiful village of Sembalun. In addition, the sunrise in this place is also very beautiful. Bukit Nanggi itself has a height of about 2,000 meters above sea level. Actually with these altitudes, Bukit Nanggi is more suitable to be called a mountain. Here also often used for Camping activities. 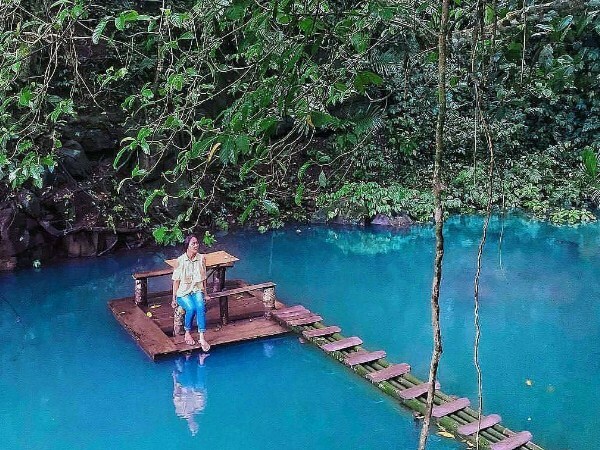 That's the 6 exotic places in Lombok Island, and you shouldn't miss it. However, remember to always maintain the cleanliness and the beautiful, of the tourist objects that you've visited. Especially when you visit the natural-themed tourist attractions. Indonesia is a very beautiful country. 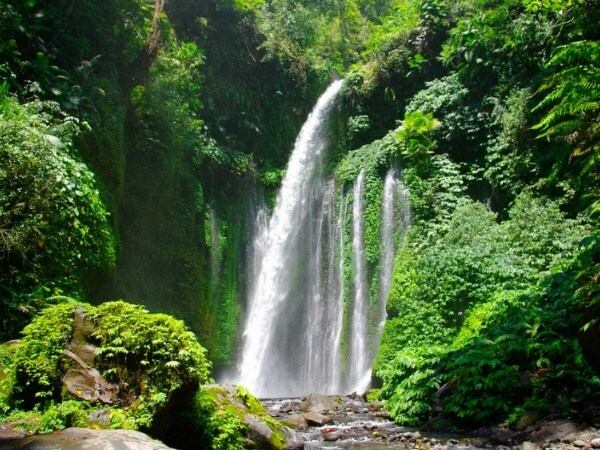 Mountain, Sea, Waterfall, Lake, and other natural beauty show us how beautiful Indonesia is. And One of the tangible evidence of Indonesia's natural beauty is Mount Rinjani. Mountain with a height of about 3726 meters above sea level, is one of the mountains in Indonesia that visited by many mountain climbers, both mountaineers from within the country and from abroad. The reason is quite simple, that is the story who've described the beauty of Mount Rinjani, which has spread to the outside of Indonesia. 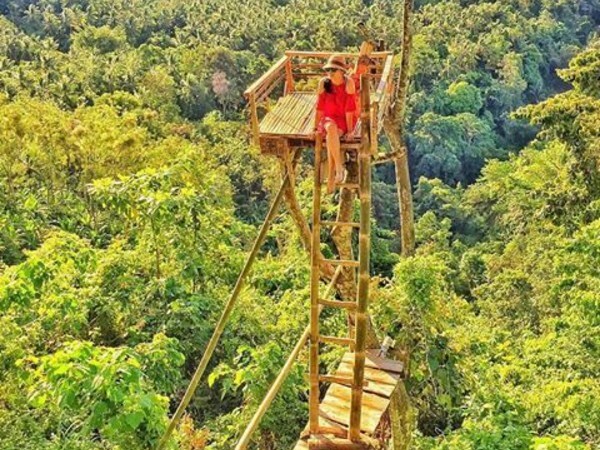 However, the simple thing is enough to make the mountain climbers, felt challenged to explore the mountain that located in Lombok, West Nusa Tenggara. Mount Rinjani climbing path, is not too difficult to pass, especially when you have found the right path. 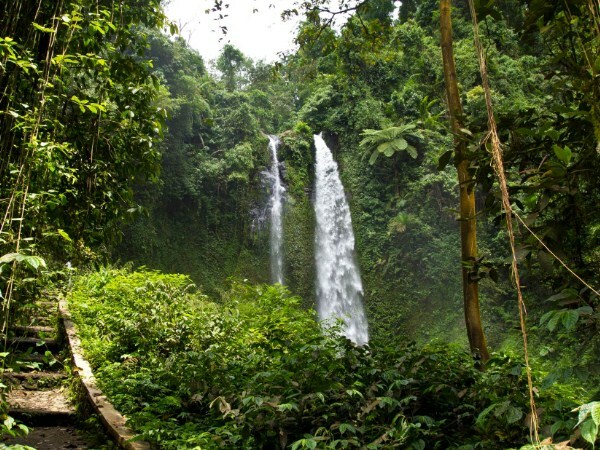 There are several climbing routes that are usually chosen by climbers who want to climb Mount Rinjani. Is by following the Sembalun path, Senaru path, Timba Nuh path, and Torean path. 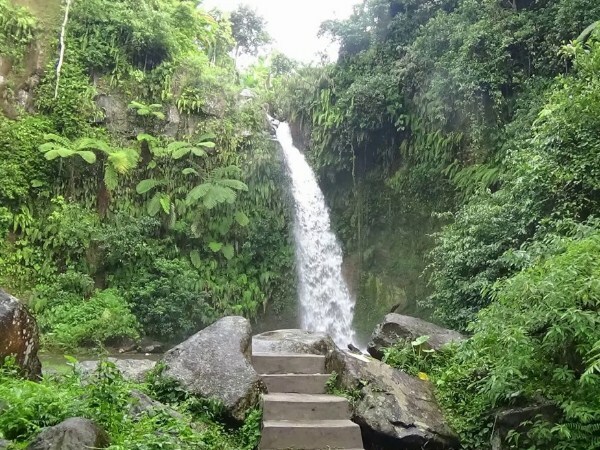 However, the favorite route that is usually chosen, by the climbers is the Sembalun Climbing Path. 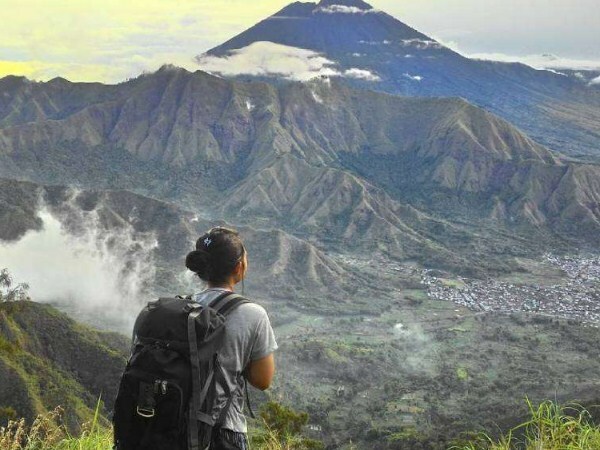 Because of the Sembalun Climbing Path, is quite easy to pass when compared with other climbing routes. If you climb Mount Rinjani by following the Sembalun Climbing Path, you will pass by beautiful Savana. However, keep in mind to use sunblock cream, because in the daytime the weather can feel very hot. In addition, when you climb Mount Rinjani, you should bring enough drinking water, because not all posts you pass have springs. There are 4 posts that you should pass while climbing Mount Rinjani, namely post 1, post 2, post 3, and the last is Palawang Sembulan post. Mount Rinjani does have extraordinary beauty. Whether in the morning, daytime, afternoon, or evening, the beauty of this mountain is so fascinating. Moreover, when the night is coming, where you can see the beautiful sky of Indonesia that filled with the stars, will certainly be an unforgettable experience. 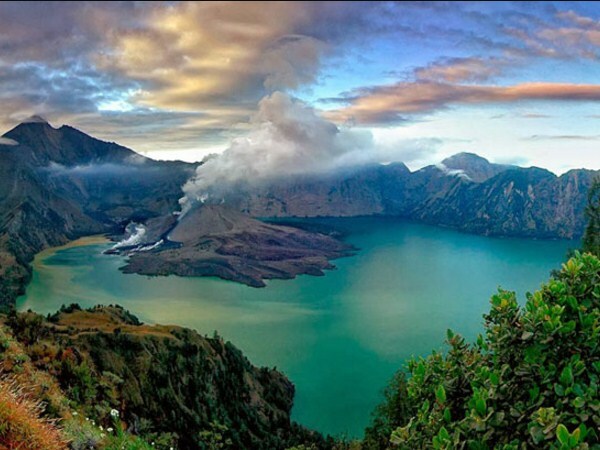 One place that is always visited by climbers, while climbing Mount Rinjani, is Segara Anak Lake. To reach this beautiful lake, you can pass two paths of climbing, that is from Sembalun Climbing Path, and Senaru Climbing Path. 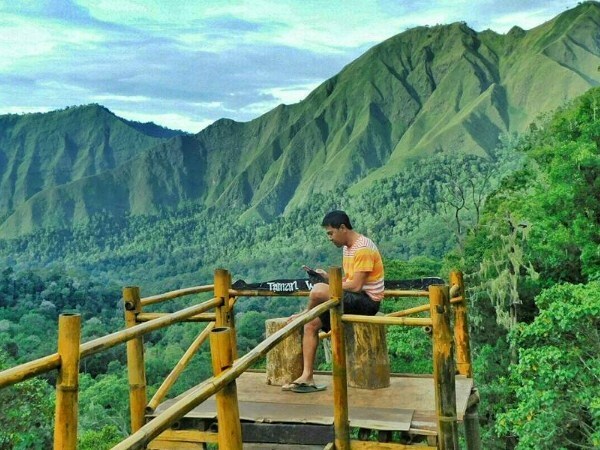 From the Sembalun Climbing Path, it takes approximately 8 hours, to get to Segara Anak Lake. Meanwhile, if you pass the Senaru Climbing Path, it takes approximately 7 hours, to get to Segara Anak Lake. 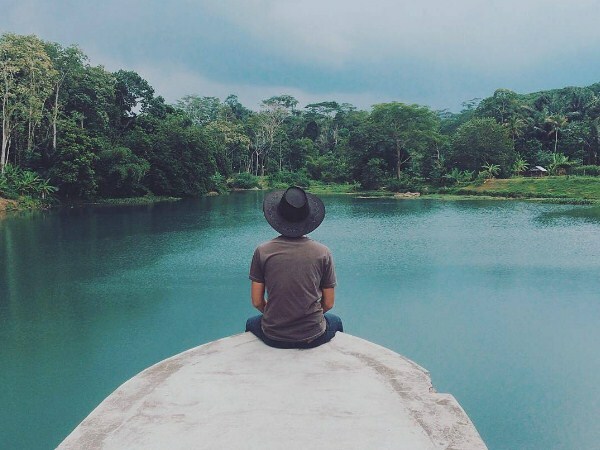 There are several activities that can be done around Segara Anak Lake, ranging from camping, warm sulfur baths, and fishing. There are so many things that we can enjoy on this very beautiful Mount Rinjani. To go to Mount Rinjani, you can start from Mataram to Sembalun, East Lombok, with a journey of about 2 hours. If you are from outside of Lombok Island, then you must start by using the plane, to go to Lombok Island. After arriving in Lombok Island, then you must head to Selong, East Lombok, by car. From Selong, your journey continues to Pasar Aik Mel, East Lombok. From Pasar Aik Mel, then you go to Sembalun, East Lombok. 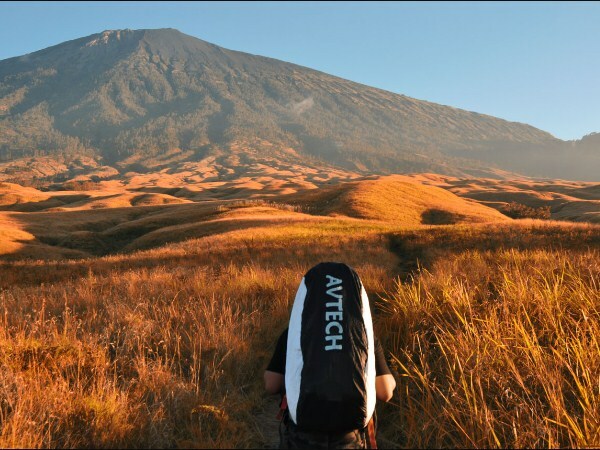 Well for you who is a mountain climber, Mount Rinjani is a recommendation from us, for you to visit and also climb. But remember, to always keep the cleanliness of places that you've visit, especially the natural themed tourist attractions. Do not let you pollute and damage the beauty of the place that you've visited.